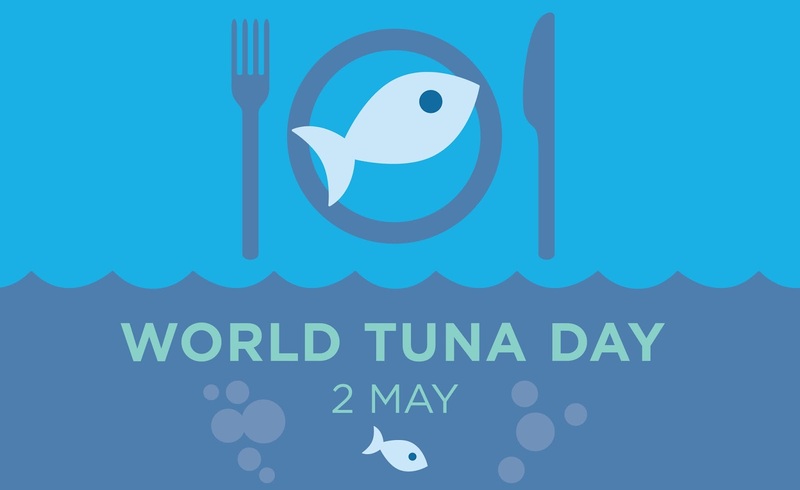 Tuna and tuna-like species are very important economically — to both developed and developing countries — and a significant source of food. They include approximately 40 species occurring in the Atlantic, Indian and Pacific Oceans and in the Mediterranean Sea. They are remarkable fish. Tuna can jump high out of the water; they travel in huge schools; they are warm-blooded. They have been known to team up with dolphins for protection from sharks. 2 May 2017 was the first internationally recognized World Tuna Day. In December 2016 the United Nations General Assembly voted to officially observe the Day in its resolution.